Oscar Peñas uses his unique skills to arrange, produce, and perform his compositions in many of the best venues in the US. His unique blending of two genres that seem antagonistic jazz and classical along with the usage of non-traditional instrumentation in either style outlines the sounds of the history that inspires his work. Traditional popular folk music from different cultures and sounds from his Iberian heritage meld with an American jazz base. Peñas most often performs his work as the leader of different small jazz ensembles. 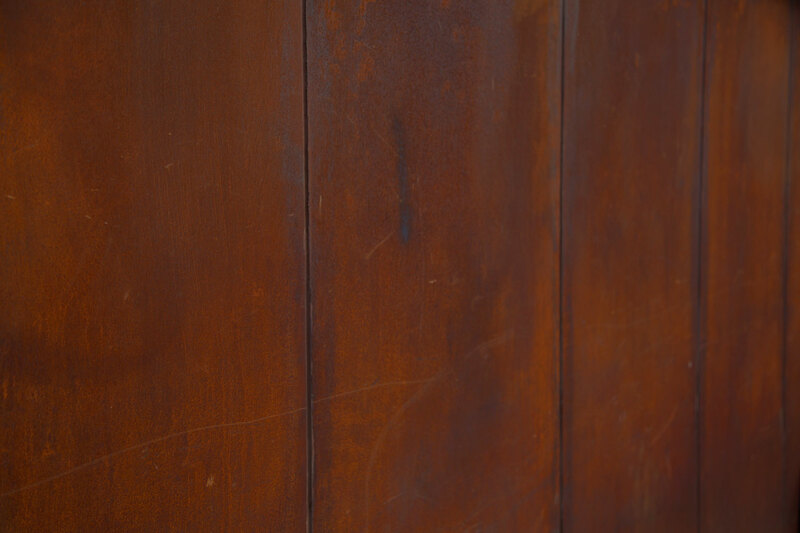 A naturalized US citizen, Peñas was born in Barcelona to a family where traditional, folk, and flamenco music was loved and ever-present. His maternal grandfather was a trumpet player who occasionally played with Xavier Cugat’s orchestra when it was in town. Peñas’ first years of study were devoted to classical music, but he later developed a fascination with jazz and decided to dedicate his career to this genre in the US, where he now lives with his wife. This decision led to this moment in his musical career, a road that crosses cultures and creative ideas, the main genre melded by different grooves. His projects speak to this; Peñas has expanded his focus to incorporate diverse rhythms and styles. Since the early 2000s, he has performed, taught, and recorded around the world. 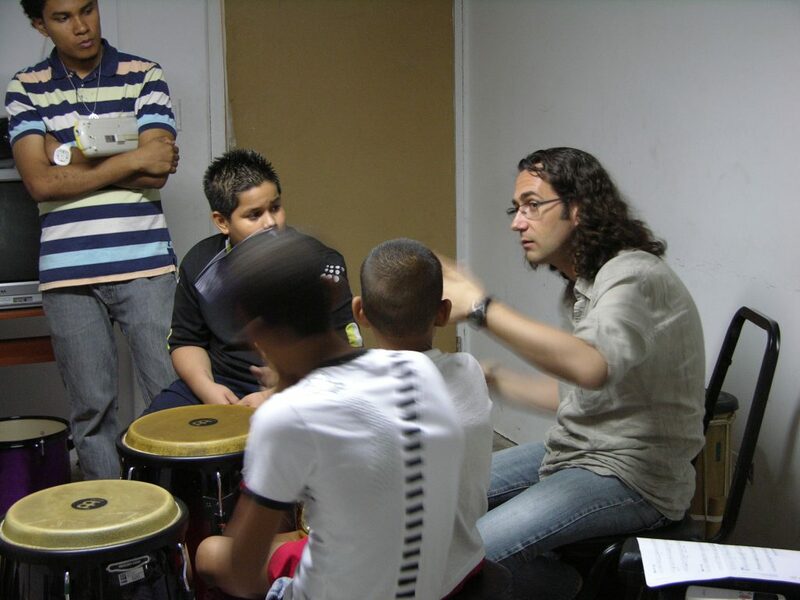 He is passionate about community outreach, having offered pro bono teaching clinics and master classes to impoverished children in Panama City and the Dominican Republic through Foundation Danilo Perez and FeduJazz, respectively. As a performer, Peñas has released four jazz albums with Grammy winners Esperanza Spalding, Gil Goldstein, and Paquito D’Rivera, among many others. He regularly performs with musicians such as harmonist Gregory Maret and trumpeter Jason Palmer in venues across the US, including Cabaret Theater at the Jazz Appreciation Month Series by the Pittsburgh Cultural Trust, the Mansion at Strathmore Performing Art Center, Kennedy Center, Atlas Performing Arts Center, the Decatur House, the National Center for White House History, Jazz at Lincoln Center at Dizzy’s Jazz Coca-Cola, Chicago’s Old Town, Barnes Foundation, Philadelphia Museum of Art, BAMcafé, BargeMusic, and Burlington Jazz Festival, VT. In Cuba, he has performed at Teatro Martí and at the International Jazz Plaza Festival. Additionally, he performs in clubs on the east coast, such as The Sidedoor, Blue Note, 55 Bar, Bar Next Door, and while in Europe he performs at the Parisian Duc Des Lombard jazz club and at the Concert Hall Jamboree in Barcelona. Reflecting his unique cultural prestige, Peñas has received the ASCAP Plus Award every year from 2012 through 2018. An alumnus of both the Berklee College of Music and the New England Conservatory, as well as a member of ASCAP, Local 802, LARAS and NARAS, and Fractured Atlas, he currently teaches at the 92Y in NYC. Oscar Peñas is available for Skype lessons and private lessons. 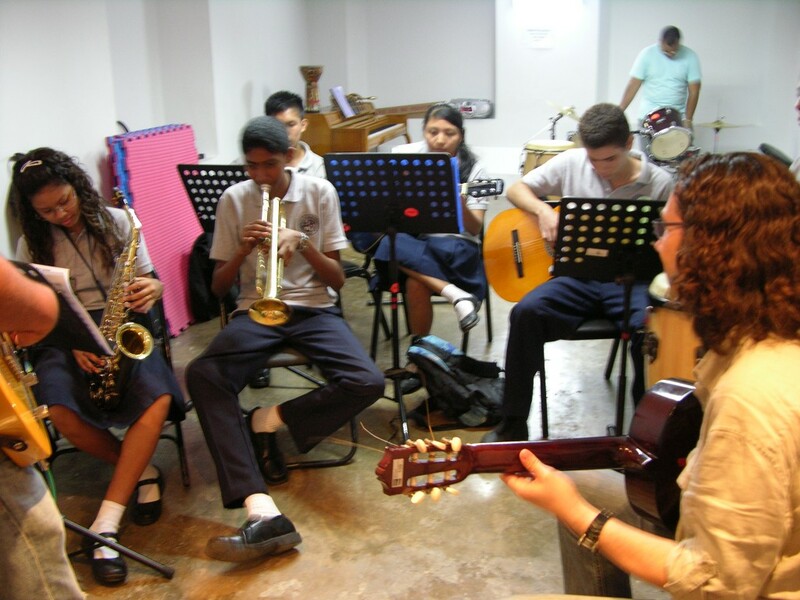 Oscar has been teaching music (guitar, improvisation, ear-training, harmony and jazz ensembles) to adults, teenagers and children for about fifteen years. He tailors his lessons to the needs of each student. His academic work currently is at 92Y, School of the Arts, in New York City, where he covers teaching guitar lessons to groups and individual alternating the week with his Private Studio, teaching electric and classical guitar, jazz harmony and ear training. His teaching experience while in Barcelona was at Taller de Músics as a fit Faculty from 2000 to 2005, while there, Peñas taught guitar and jazz ensembles from beginners to intermediate levels. Many aspects were covered in his classes including but not limited to harmony, repertoire, accompaniment, technique, jazz articulation and improvisation. Oscar has taught seminars, clinics, and master-classes in Colombia (Universidad Javeriana, Universidad de Los Andes, AMMUS), Panama (Danilo Perez Foundation), FeduJazz, Dominican Republic and Spain (Taller de Musics, Sedajazz...).